Dozens of people have reportedly been injured after the army fired rubber bullets at protesters during a recent escalation of violence in Bahrain. 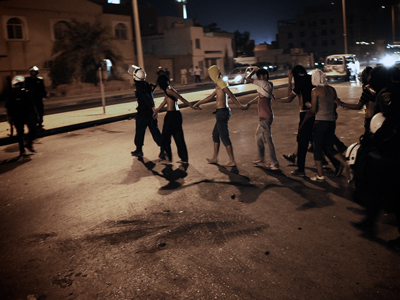 Several Bahraini towns have witnessed heavy clashes between protesters and regime forces. Activists posted on Twitter scores of photos showing fresh injuries from rubber bullets as well as clouds of teargas in the streets of Bahrain. 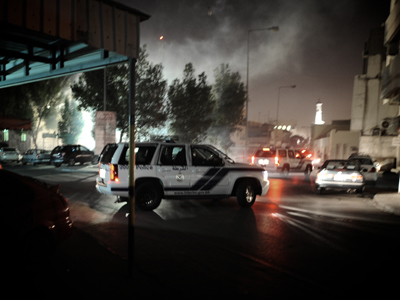 Most of the reports of violence were coming from one of Bahrain's largest cities A’ali. 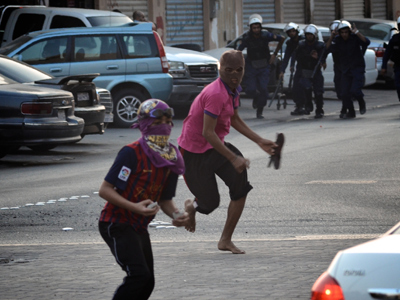 Clashes have also been reported in Saar, Sitra, Karanah and several other cities. 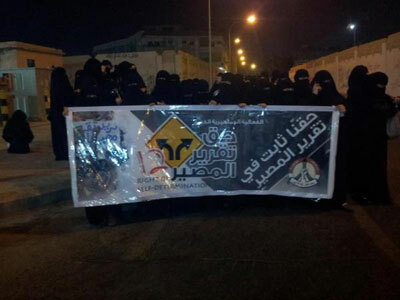 Activists say at least two people were detained during the latest night of clashes. Authorities have deployed additional troops and, reportedly, tanks to patrol the streets. The ongoing uprising by the country’s Shiite majority, which claims systematic discrimination on the part of Bahrain’s Sunni monarchy, has weakened after multiple mass arrests. At least 50 people have been killed and many more detained since protests began 18 months ago. The Al-Wefaq National Islamic Society, a leading Bahraini opposition party, accuses the regime of keeping around 1,400 prisoners as political hostages to put pressure on the opposition. One of its leading figures, Khalil Al-Marzooq, told RT that the authorities are violently suppressing protests and arresting citizens on a daily basis to prevent the people from expressing their lawful demands. 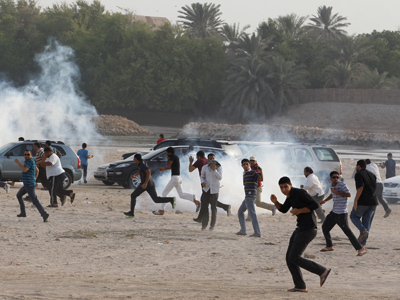 “They do not want anyone to protest, especially in the last few months, and they crash any movement by the youth now, when they fire excessive tear-gas and shotguns at these demonstrators,” Al-Marzooq said. “And some of the youth unfortunately retaliate with Molotov cocktails because of the anger,” he added. Several dozens of opposition leaders and prominent human rights activists have been detained since protests began and the court is due to decide their fate. This is one of the reasons why the protests intensified recently, Al-Marzooq says. “Today and especially tonight lots of youths went to the street to demonstrate calling for the release of these people,” Al-Marzooq said. These prominent detainees have become "symbols" for activists, inspiring them to demonstrate peacefully without fear of repressions from the authorities, he explained.